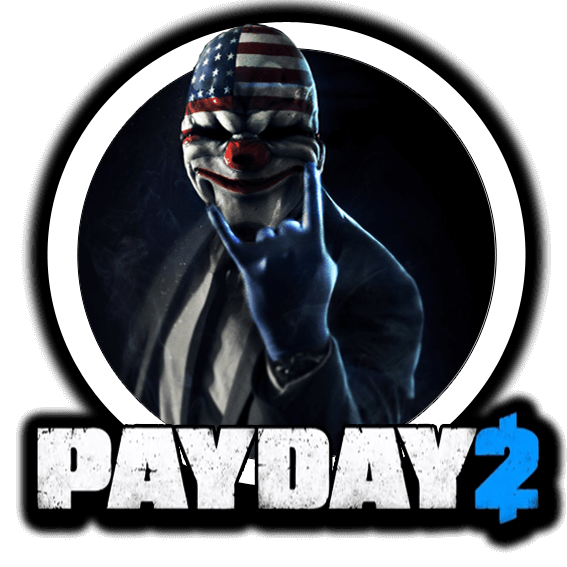 PatchBot will keep your Discord channel up-to-date on all the latest PayDay 2 changes. Today we have an update with a crash fix and a few VR fixes. We are also adding three names to the secret plaque that were missed when the asset were created. During crimefest we held a t-shirt competiotion, many good contributers sent us thier designs and it was not easy to pick a winner. We finally choose a design to be held as our favorite. A user named Xieken created a woderfull splash-art style shirt baised on our favorite psycopath; Wolf. We bring you a small Winter Holiday Update with some fixes, for example: tweaks to achievements and the White House chopper intro. There is alsoa tweak to the secret in there for all you solo player and heisting crews with less than four players. Keep those helmets flying. OVERKILL_Tobias OVERKILL - a Starbreeze Studio. Keep on Heisting, forsure! OVERKILL_Tobias OVERKILL - a Starbreeze Studio. If you want to read more about Ogdon’s visit and see the mask he designed. Please visit the site here. We wish all the best to Ogdon and his family, OVERKILL_Tobias OVERKILL - a Starbreeze Studio.